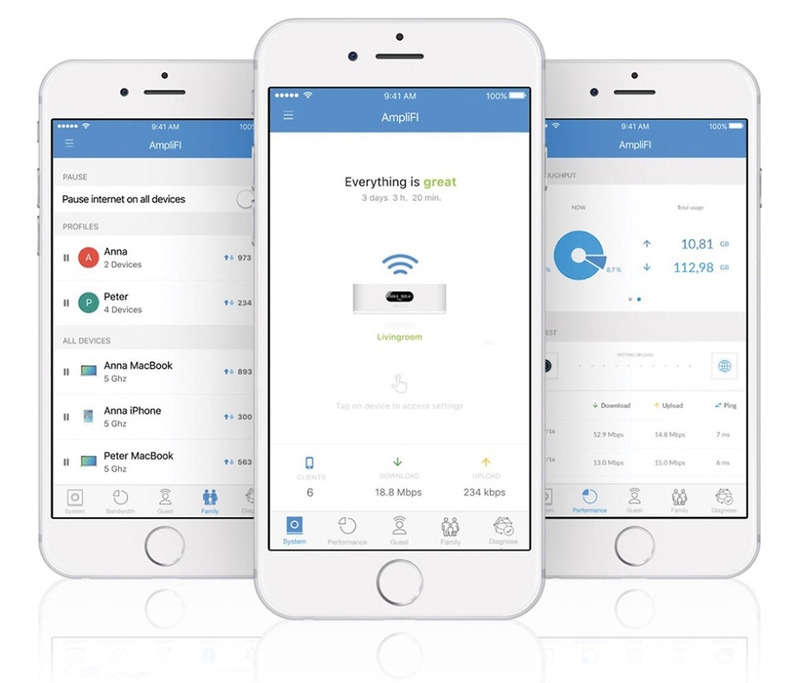 Ubiquiti, whose AmpliFi HD mesh WiFi system is arguably the most popular mesh solution, announced AmpliFi Instant today, a more affordable version that can be setup within minutes. With AmpliFi Instant, you get a starting price of $99.99 for the router, which is $30 cheaper than Google WiFi single units. If you want to expand Instant and use its mesh capabilities, you can get a two-piece kit that includes the router and a MeshPoint for $179.99. If you want to further upgrade your network beyond that kit, you can add AmpliFi HD pieces onto it. AmpliFi Instant features 802.11ac WiFi with both 5GHz and 2.4GHz radios. The router device has a WAN port and Gigabit Ethernet port, while individual MeshPoints each have a single Gigabit Ethernet port. Of course, it also comes with an app that lets you monitor your network, control it remotely, or give access to guests. 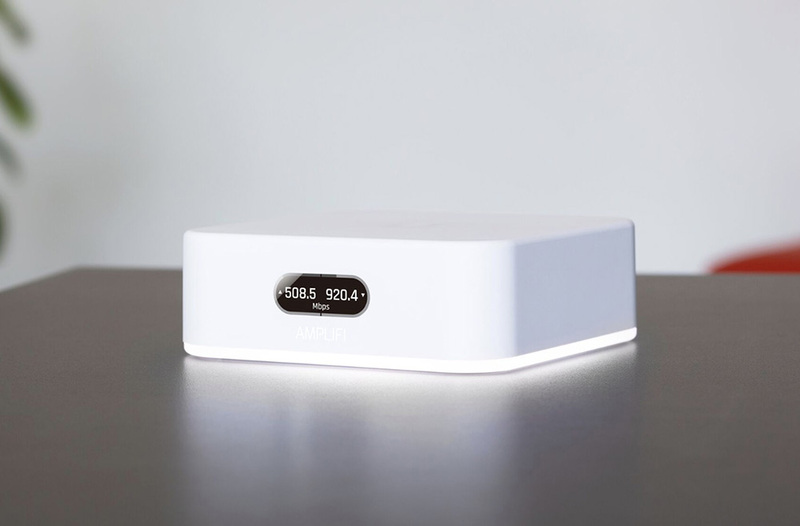 Overall, AmpliFi Instant looks like a nice option for those without a huge budget but that still want to expand their home network. AmpliFi Instant goes up for sale today at Amplifi.com, Amazon, and Best Buy.